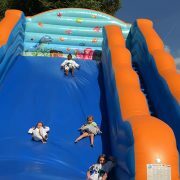 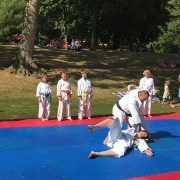 The Biggest Summer Event in Lincoln Arboretum Big Gig! 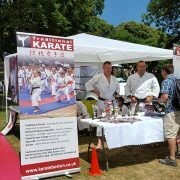 :: Traditional Karate Academies Boston, Spalding, Peterborough, Lincoln. 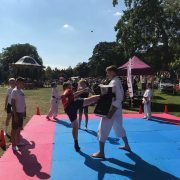 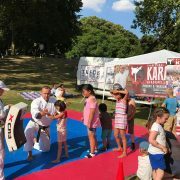 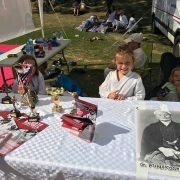 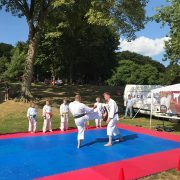 Last Sunday the Traditional Karate Academy Lincoln been invited to join one of the Biggest summer events in Lincoln Arboretum Big Gig! 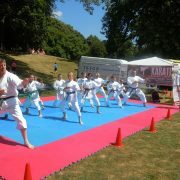 We had a beautiful Karate day with full of positive energy! 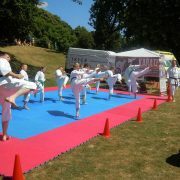 Traditional Karate Academy Spalding, and Traditional Karate Academy Lincoln!